The winners of this year’s Victorian Premier’s Literary Awards have been announced. 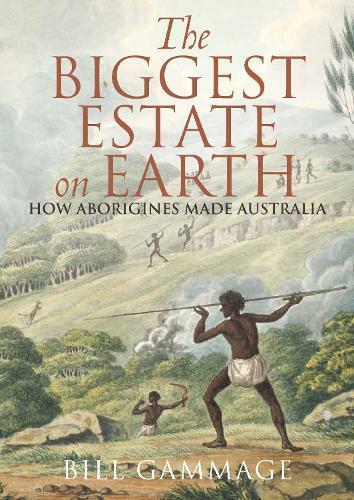 The winner of both the Non-Fiction Prize and the overall Victorian Prize for Literature was Bill Gammage for The Biggest Estate on Earth. For more information on the awards please visit the Wheeler Centre website.